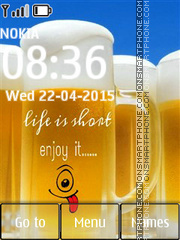 Theme for Nokia - quote "Life is short" on beer mug. 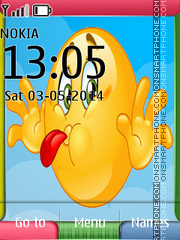 Best dice and clock theme for free download. 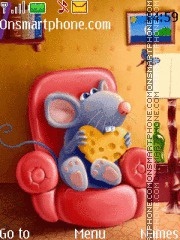 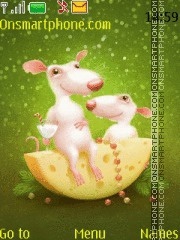 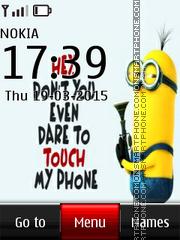 Bright and beautiful Nokia theme with Minions. 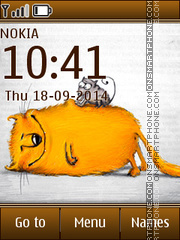 Super theme with cat and mouse. 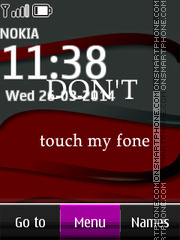 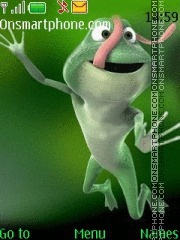 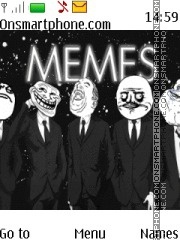 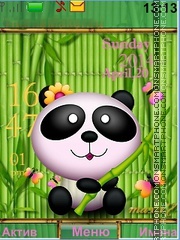 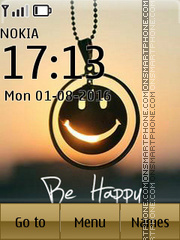 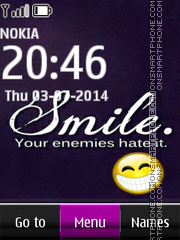 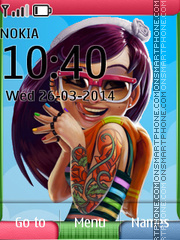 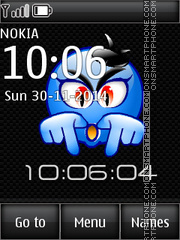 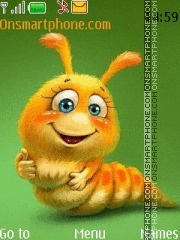 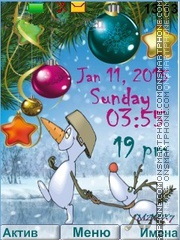 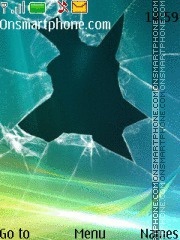 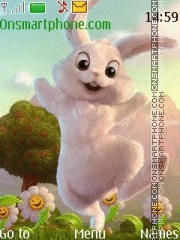 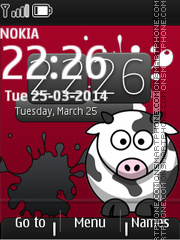 Download Crazy Frog HD Nokia theme.